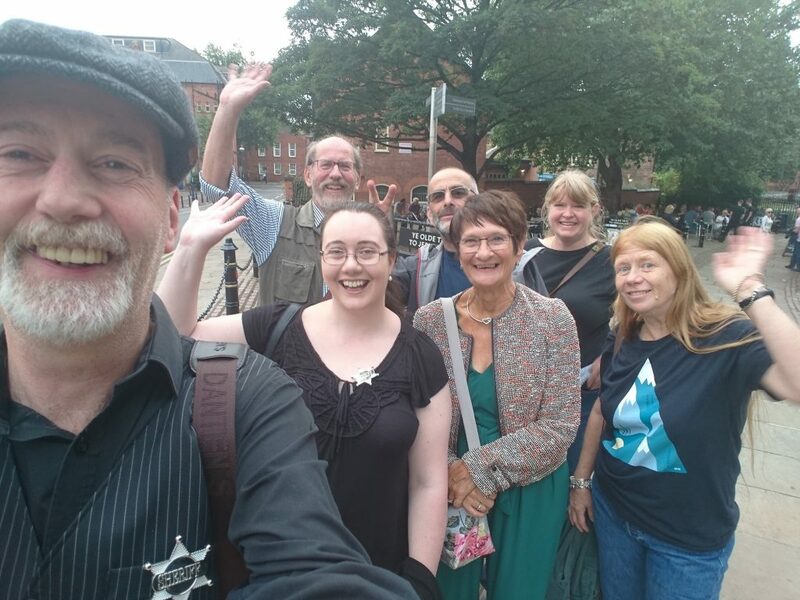 Nutty Nottingham is a brand new organisation bringing something new to the city – an alternative comedy walking tour! The ninety minute experience is led by a professional comedian with many links to the city who can offer his own unique perspective on some of its most famous sites, famous faces and famous achievements. There’ll also be more than a few myths debunked and a whole host of funny little facts and figures that you won’t find anywhere else! The tour lasts approximately an hour and a half but with no pressure on time – don’t be surprised if your guide hangs about with you when the trip’s finished for a drink and some ready advice for your stay in the city. Call 07939 081391 or email [email protected] for more information.